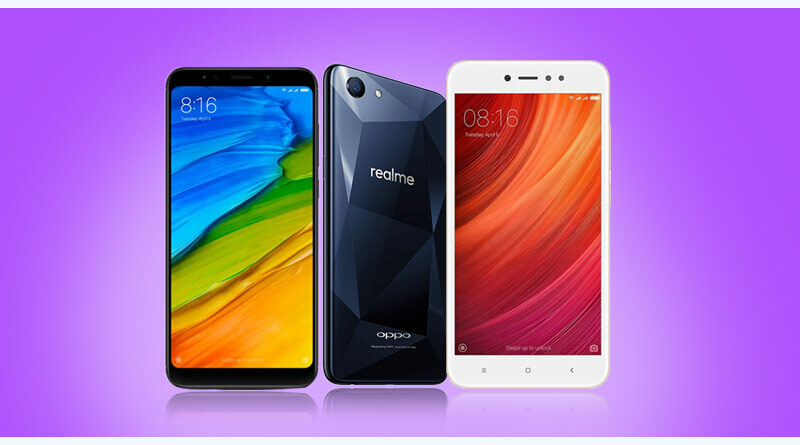 Xiomi’s Redmi Note 5 is the ultimate choice when it comes to buying the latest budget smartphones as it comes with superb functional capabilities. The Snapdragon 625 ensures that the device delivers high-quality performance than its other counterparts. It comes in 2 variants:32 GB and 64 GB and has a 5.99-inch FHD display. The phone runs on Android Nougat out of the box. a)3 GB RAM and Adreno 506 graphics ensure phone runs properly even in the memory intensive applications. b)32 GB of internal storage which can be further expanded to 128 GB via microSD card. c)4000 mAh battery which means that the phone can be used for extended durations. d)The screen is protected by a corning gorilla glass. can be further expanded to 256 GB via micro SD card. b)Face detection support and high dynamic range(HDR) imaging. c)3410 mAh battery to support its 6-inch screen with FHD display having a resolution of 1080*2160.
d)A host of connectivity options in terms of 3G,4G, Wifi, Bluetooth etc. 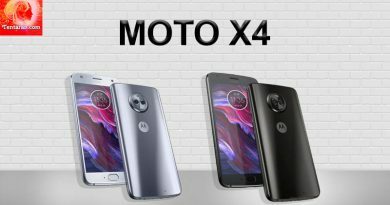 a) 5.5-inch display powered by Qualcomm Snapdragon 435.
b) 13 MP as primary camera and 16 MP as front camera. c)32 GB internal storage that can be further expanded if the need arises. Now that you know which is the best phone under 10000, why not check the best phone under 15000 as well. Afterall, it’s not every day that you buy a mobile.